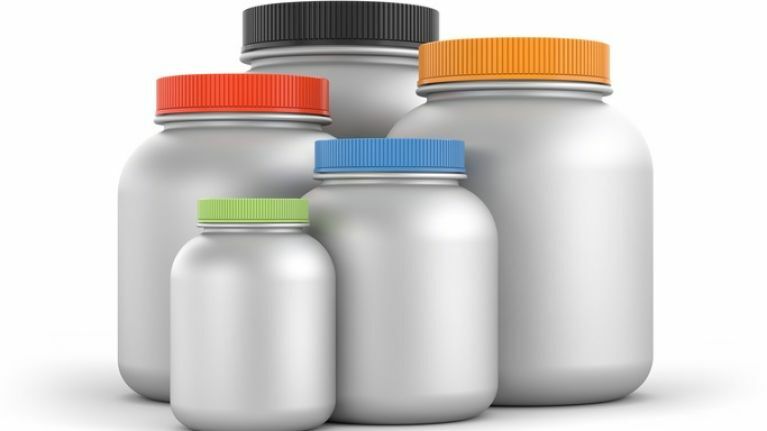 The Food Safety Authority of Ireland (FSAI) have issued a recall of a number of food supplements due to the “presence of illegal steroids” and “lack of traceability”. An unauthorised stimulant, 1,3-Dimethylamylamine (1,3-DMAA), also known as methylhexaneamine (MHA), was detected in products known as OXYBURNPRO and SUPERCLEN, both manufactured by Falcon Labs. 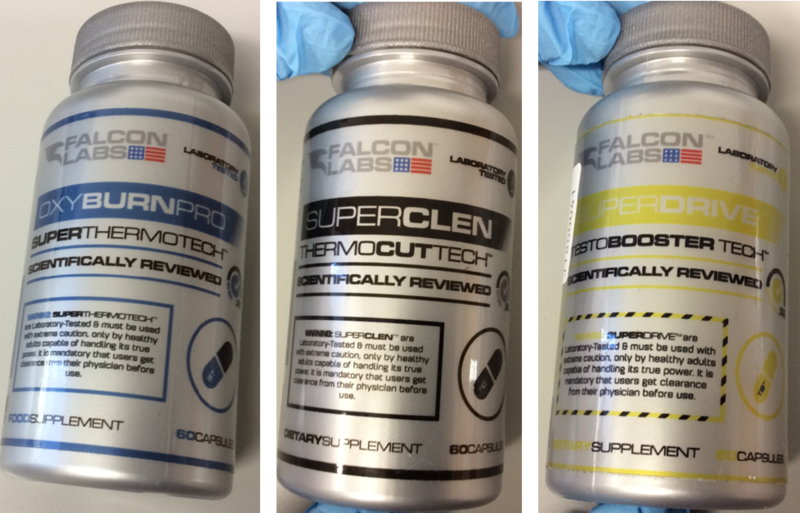 An unauthorised steroid, Methasterone, was detected in a product known as SUPERDRIVE, also manufactured by Falcon Labs. The FSAI say that, as it is not known where these products have been manufactured, they cannot have confidence that any Falcon Labs product is safe to consume. Consumption of 1,3-DMAA can cause an acute temporary increase in blood pressure, which may lead to shortness of breath, tightening of the chest and the risk of heart attack or cerebral haemorrhage. Methasterone, meanwhile, is considered hepatotoxic (damaging to liver cells) and has been associated with a number of cases of cholestatic liver injury. 1,3-DMAA was previously authorised as a nasal decongestant, but later withdrawn from the market. Methasterone is an orally active anabolic-androgenic steroid, which has never been authorised as a medicine, but has been previously sold on the black market under the name Superdrol. The FSAI have also pointed out that the business address printed on the product label and on supplier invoices are not genuine. Consumers have been warned by the FSAI not to purchase or consume any Falcon Labs products; consumers who have purchased Falcon Labs product have been asked to inform the FSAI where they purchased it by emailing foodincidents@fsai.ie. Food businesses, including online retailers, currently selling Falcon Lab products must immediately remove these products from sale and contact their supervising environmental health officer (or foodincidents@fsai.ie) so that any remaining stock can be removed. Food businesses that have sold Falcon Lab products to consumers must display a point-of-sale notice in store and on websites if sold online, to inform consumers that Falcon Labs products are being recalled and the reason why. 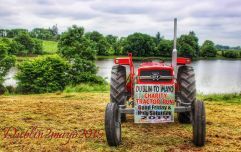 More information is available on the FSAI website here.